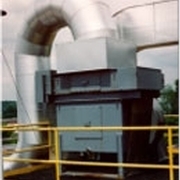 Thermal Oxidizer, Regenerative Thermal Oxidizer, Catalytic Oxidizer. 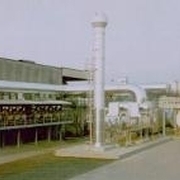 Thermal Oxidizer, Regenerative Thermal Oxidizer, and Catalytic Oxidizer manufacturer is proud to offer you the most complete line of air pollution control solutions. 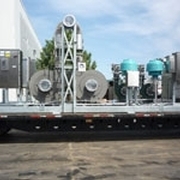 Specializing in all types of thermal treatment, heat recovery and catalytic reduction, we offer the best solutions to help keep your company compliant and profitable. 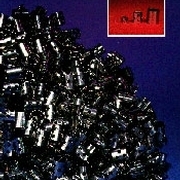 Every system is backed by our highly trained maintenance and service staff. 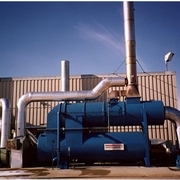 Regenerative Thermal Oxidizer (RTO) available in three basic models that offer varying levels of VOC destruction for the highest possible removal rates at the lowest cost. 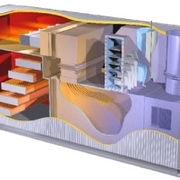 The Thermal Combustor System is a safe, efficient, and versatile abatement system that is guaranteed to meet air pollution control needs for processes normally treated with flare technology. 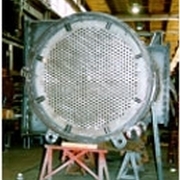 Catalytic Oxidizer designed for VOC abatement. The VANGUARD Ammonia Removal System and CONCORD CONOx System – selective catalytic reduction (SCR) - address today's varied manufacturing processes. There are several options for the abatement of CO, NOx, ammonia, or volatile organic compounds (VOCs). 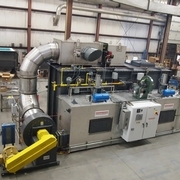 CPI's Rotary Concentrator System (RCS) eliminates low concentration volatile organic compounds (VOC's) from a variety of industrial process exhausts. 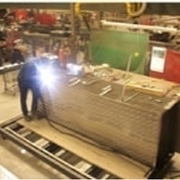 Heat recovery systems including Shell and Tube Heat Exchangers and Plate and Frame Heat Exchangers. 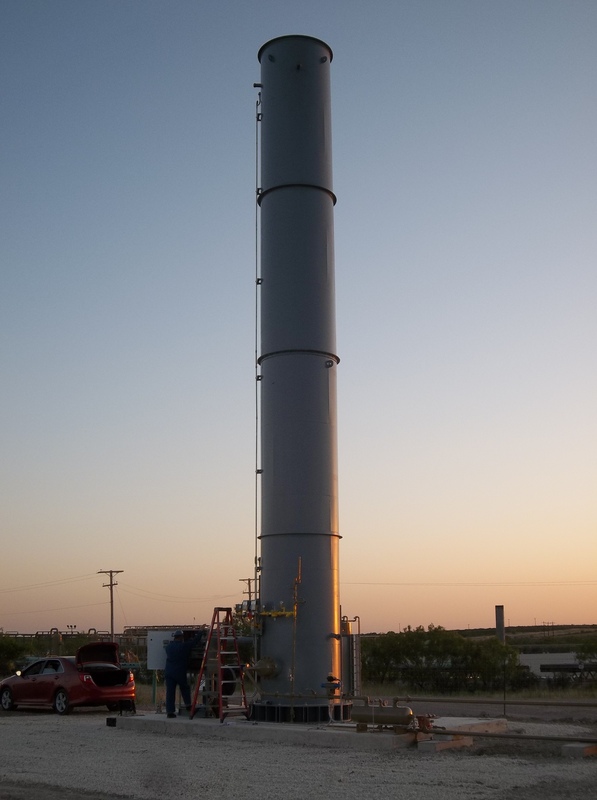 Understanding the full timeline in purchasing and building an oxidizer can alleviate timeline constraints and surprises when you make a purchase. So just how long does it take to build an oxidizer? In this timeline download, we outline the process from start to finish.